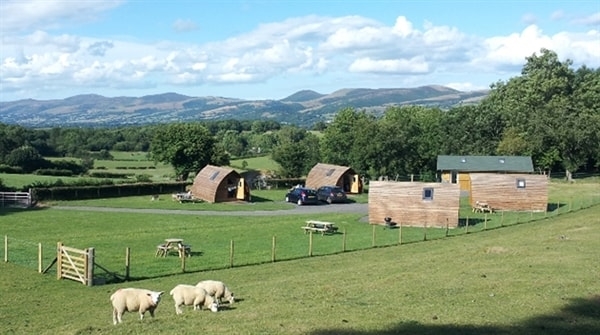 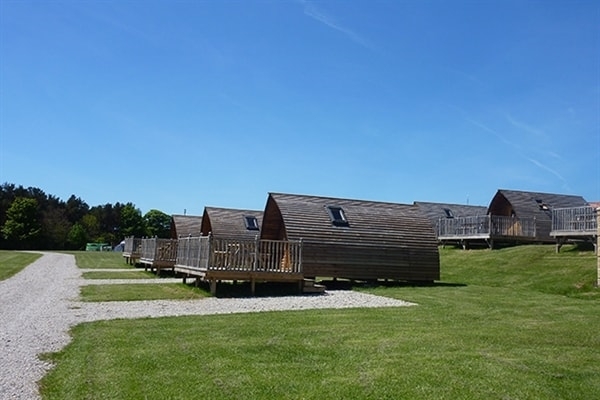 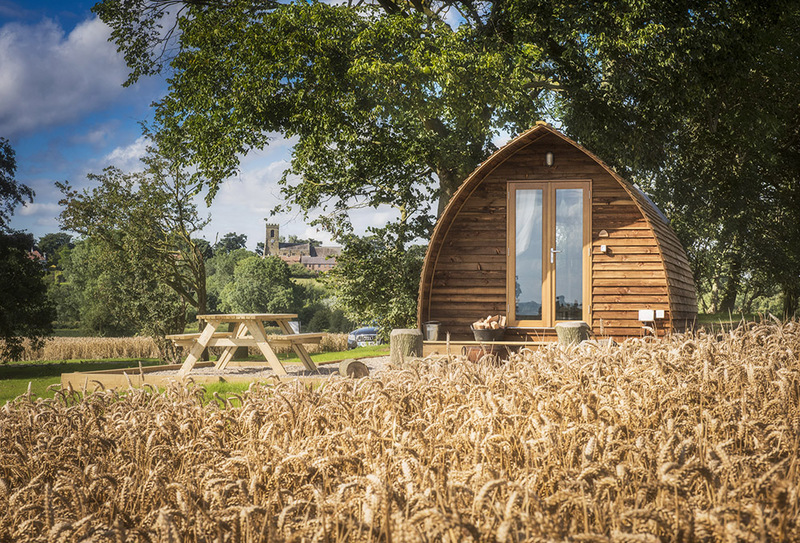 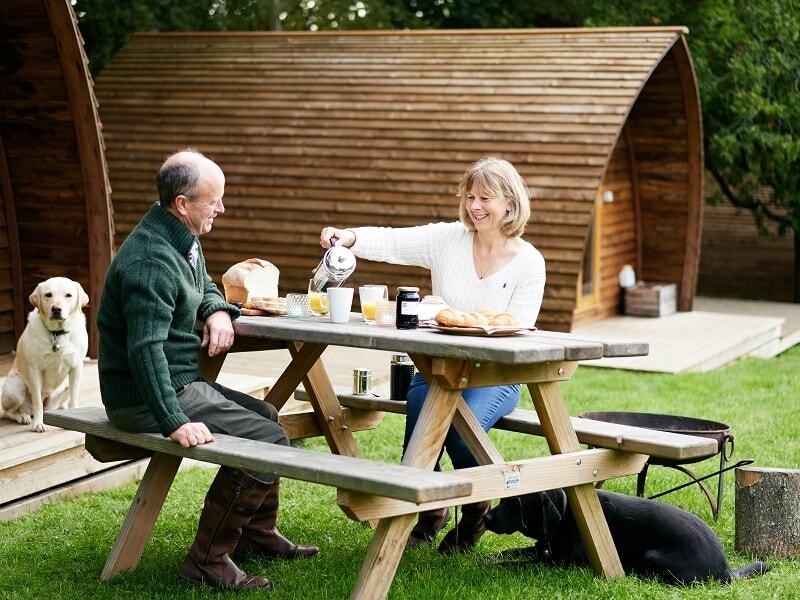 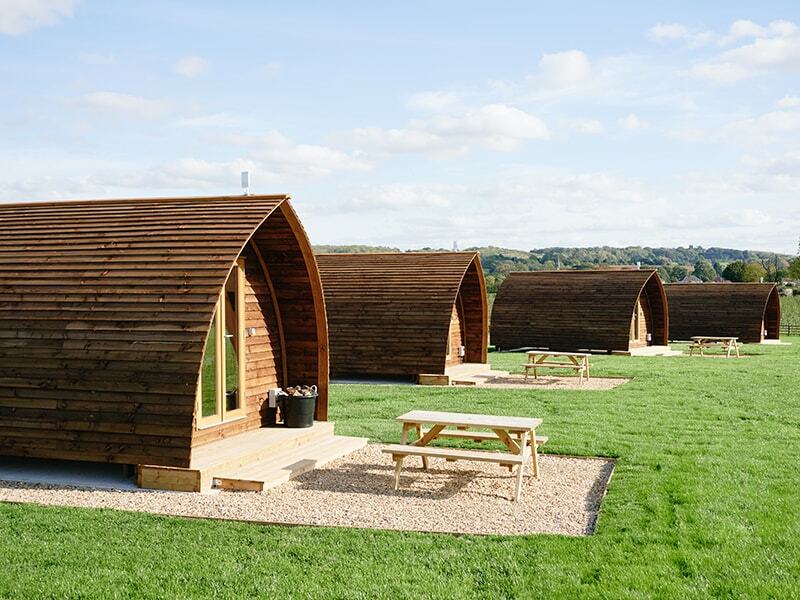 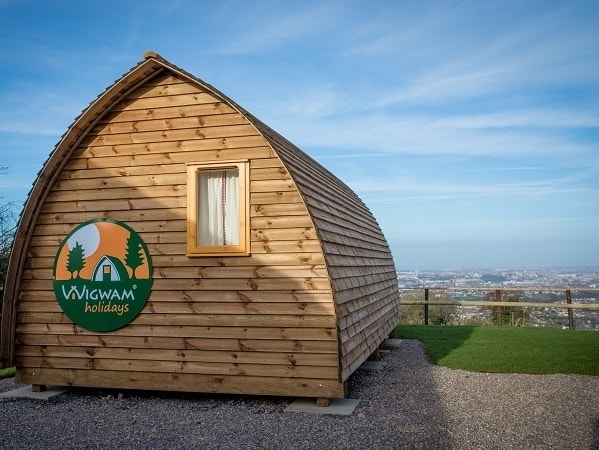 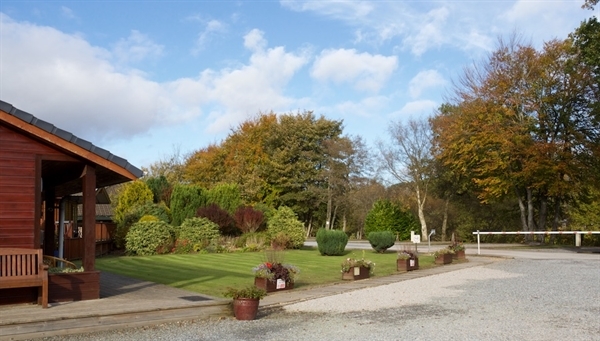 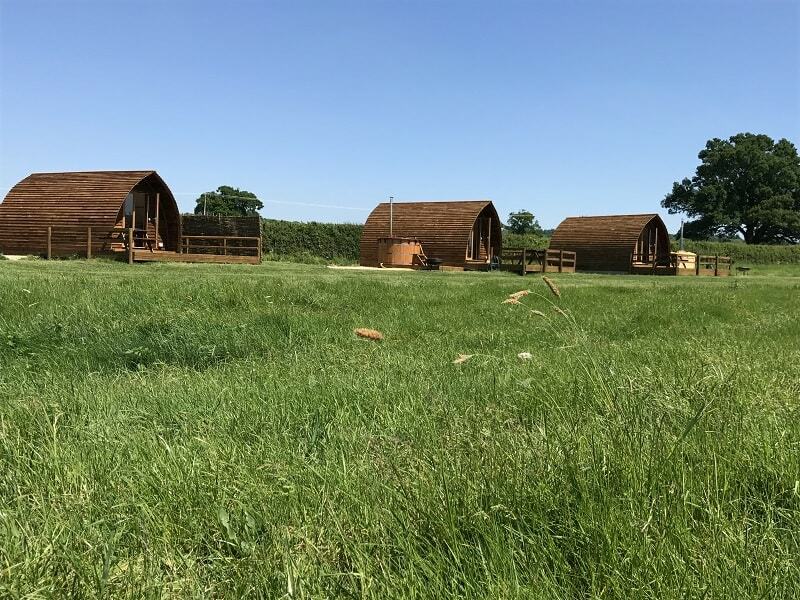 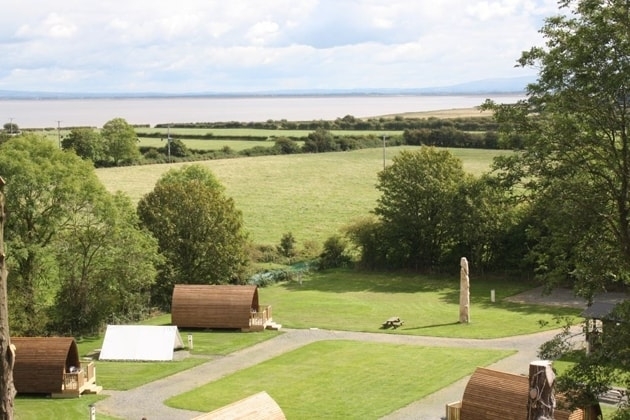 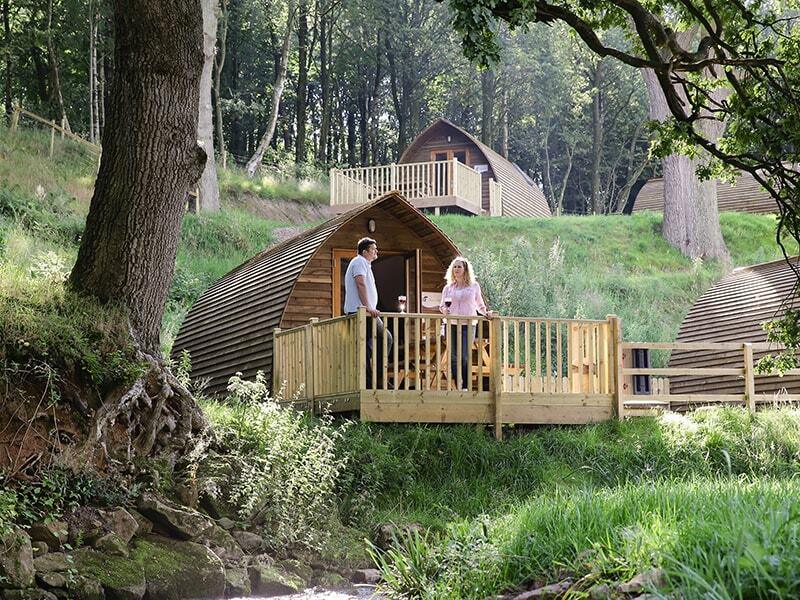 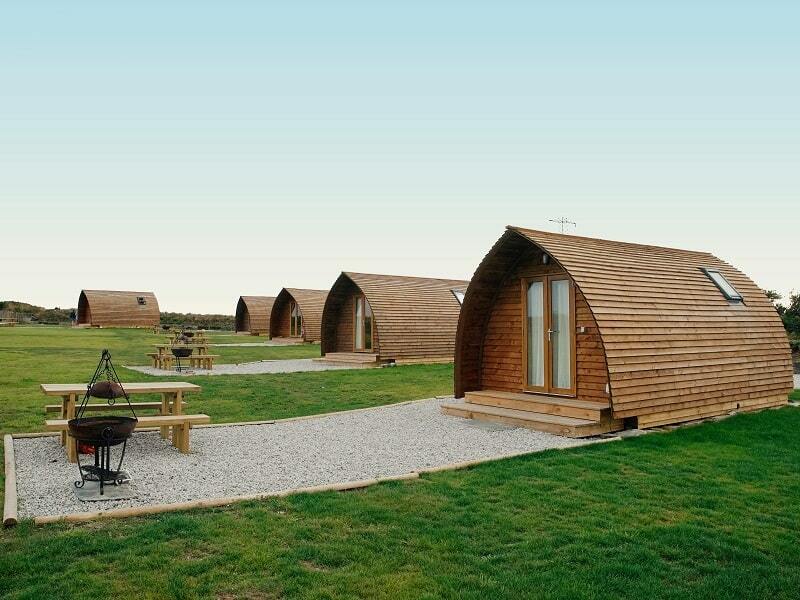 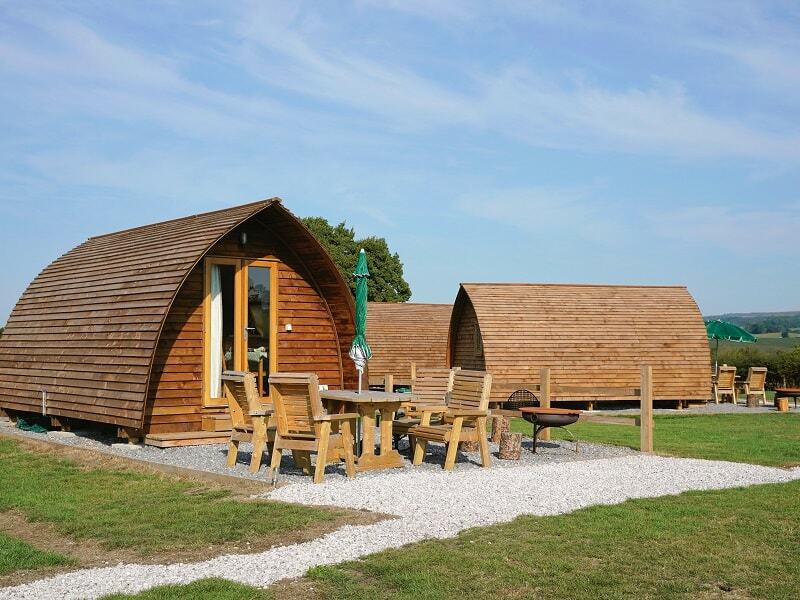 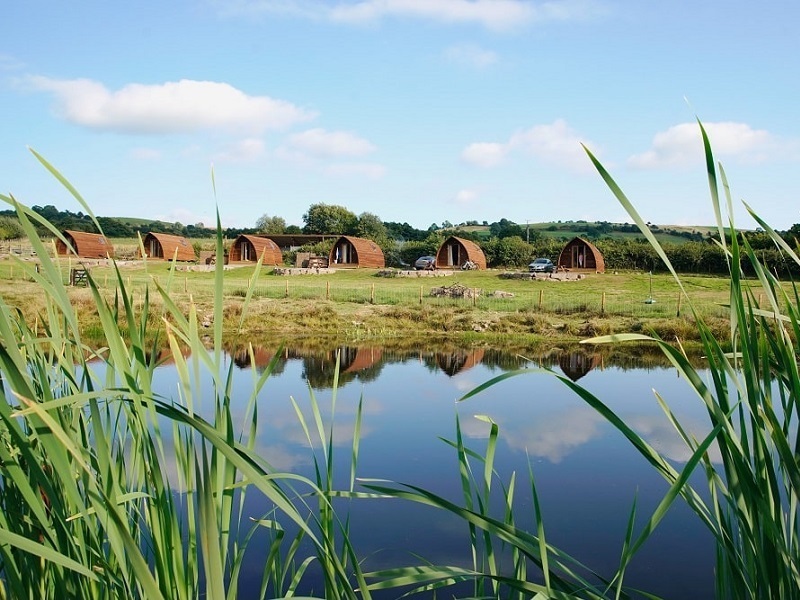 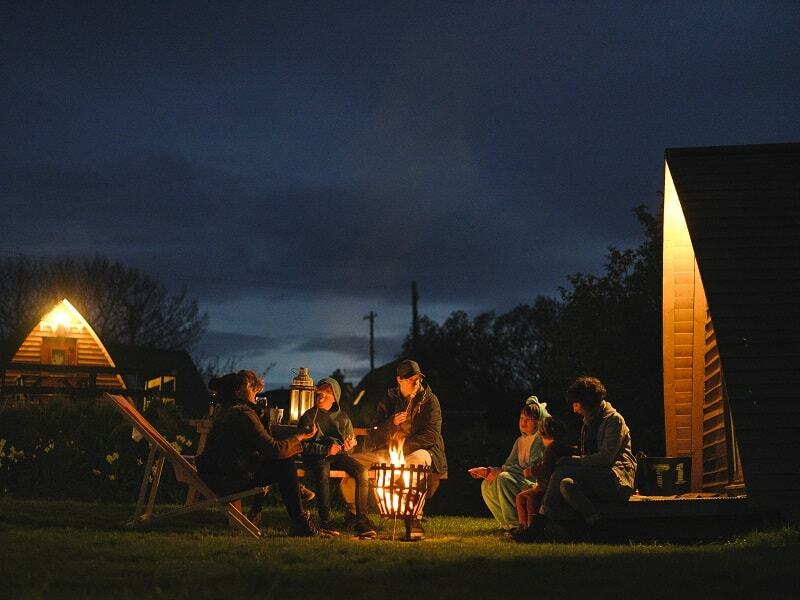 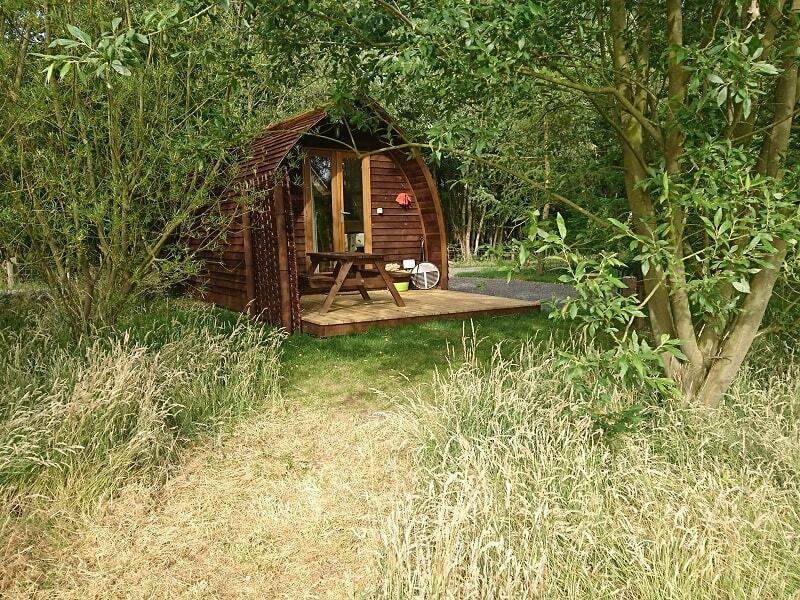 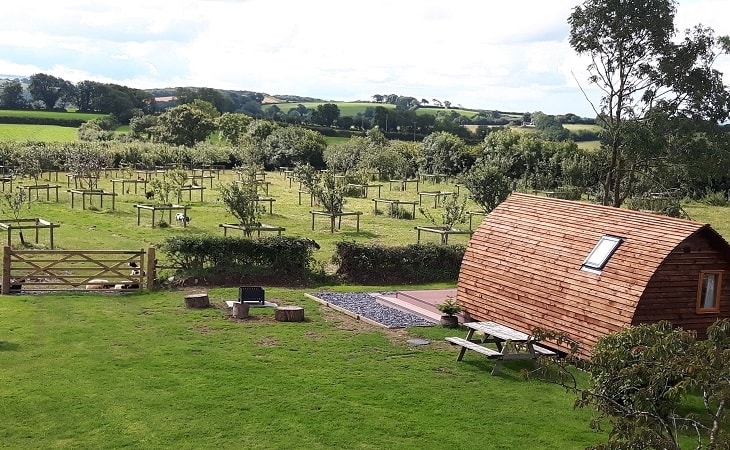 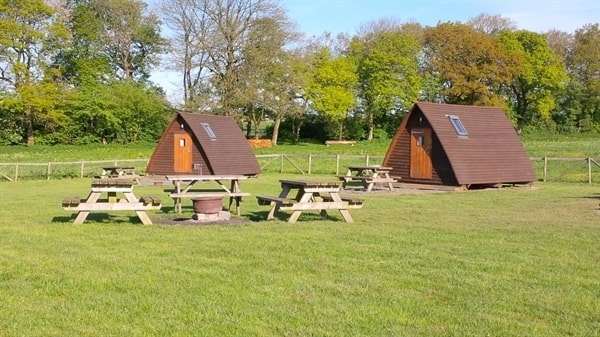 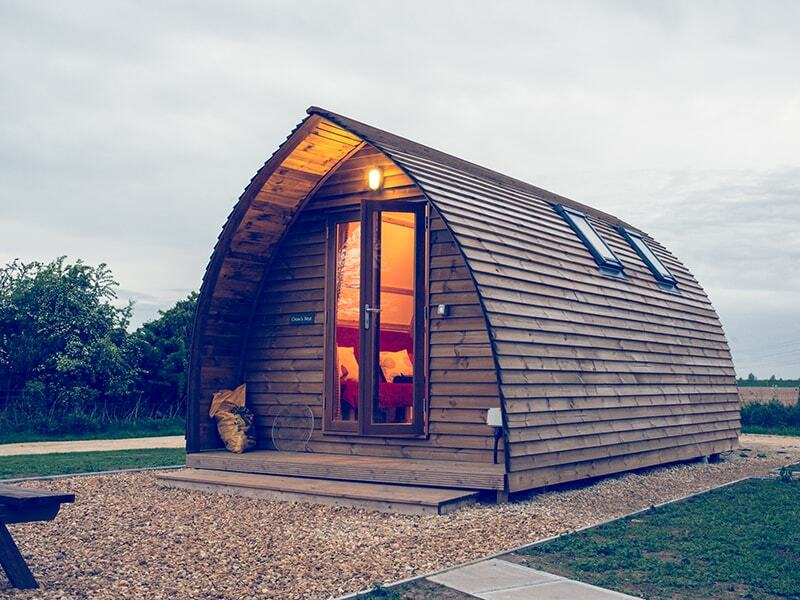 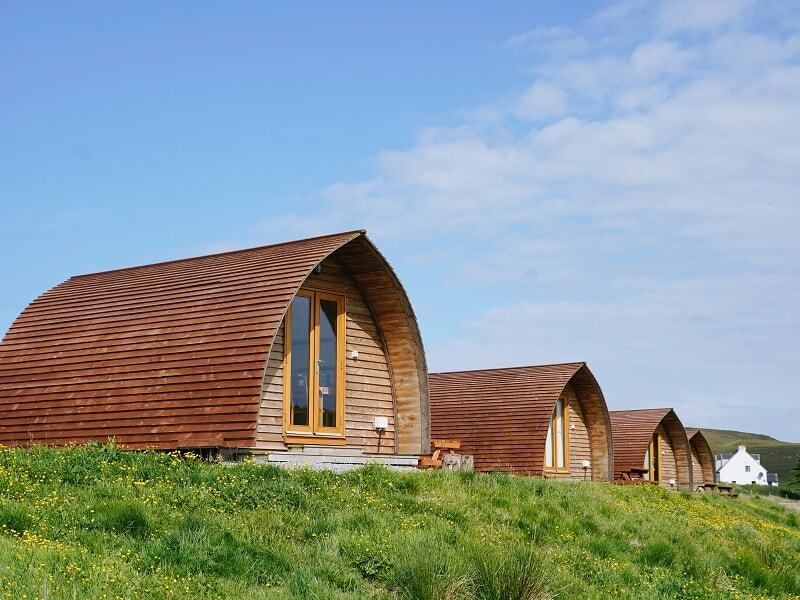 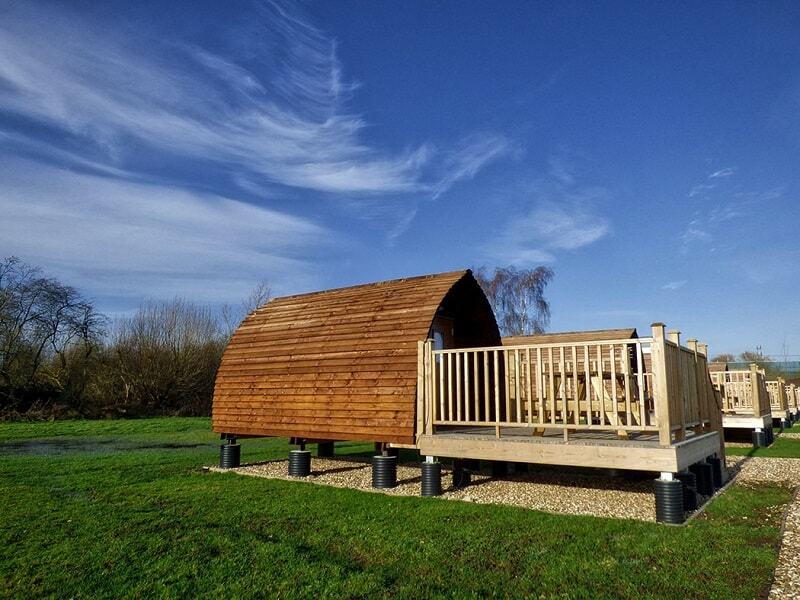 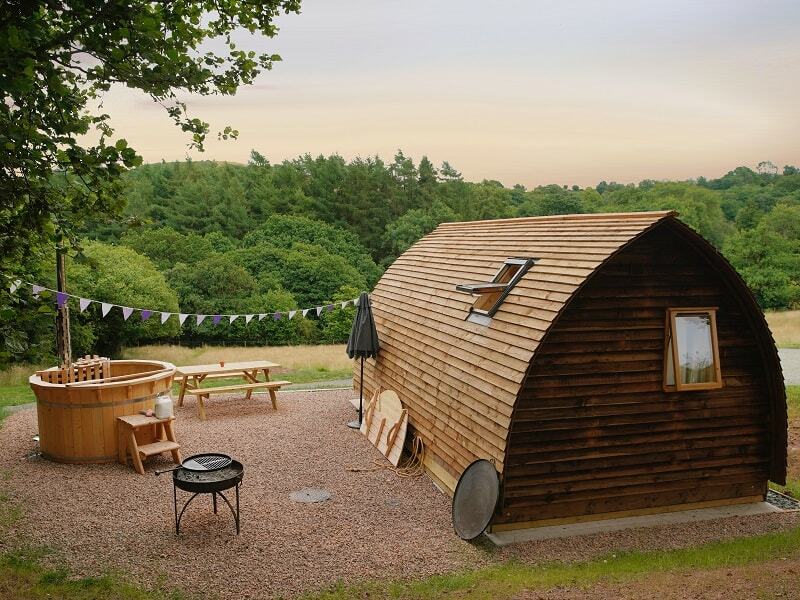 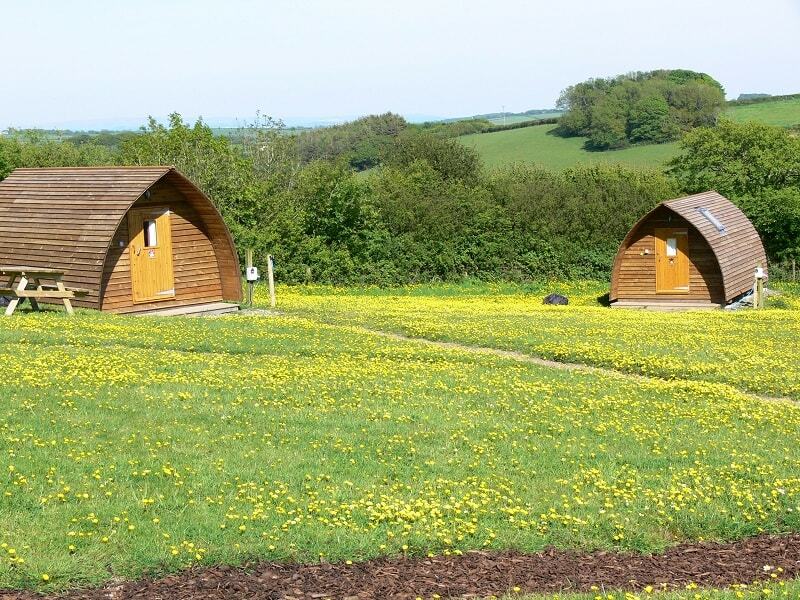 Just a short drive from the historic city of York discover the hidden gem that is Wigwam® Holidays Ball Hall Farm. 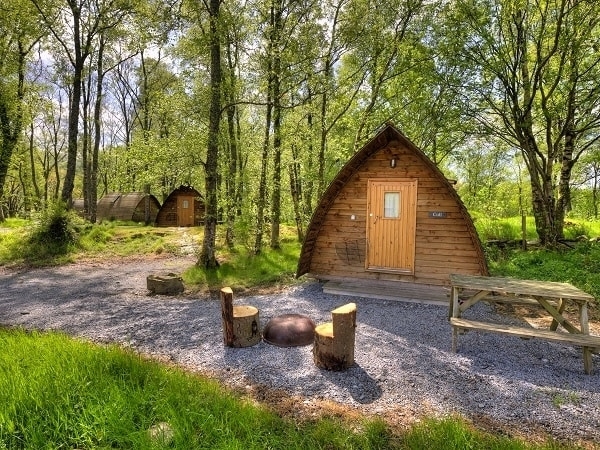 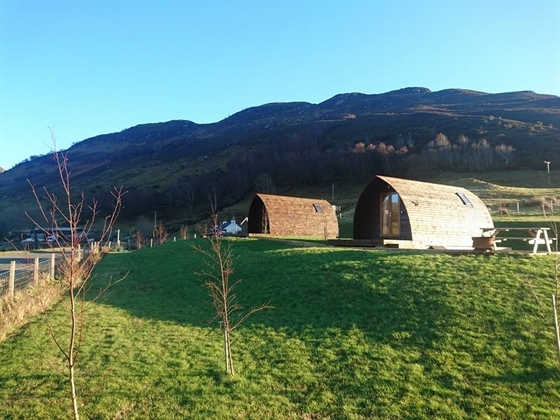 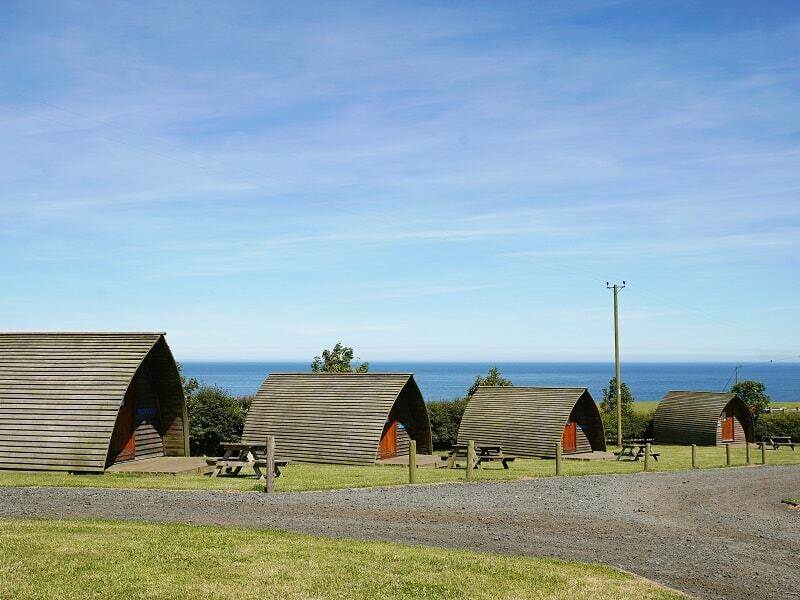 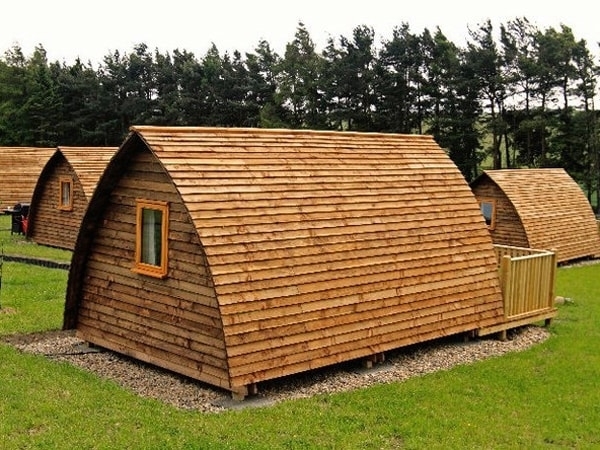 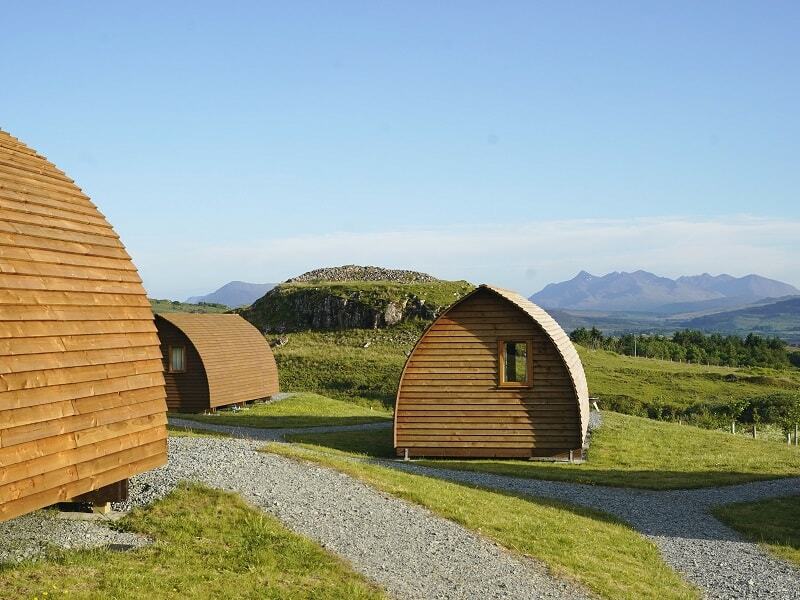 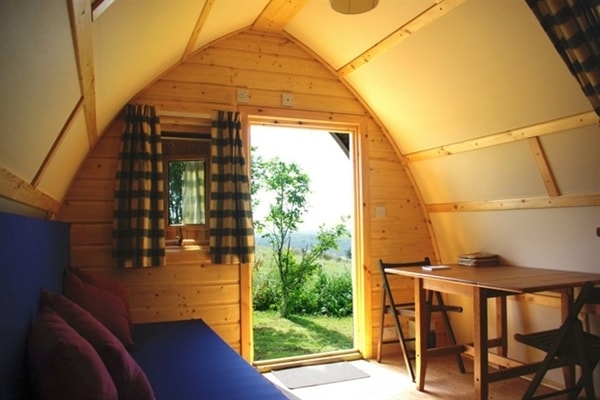 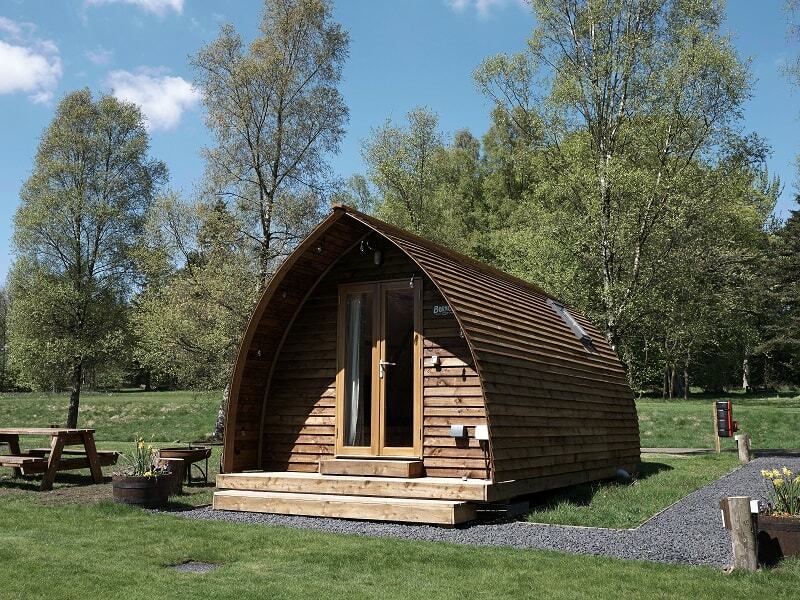 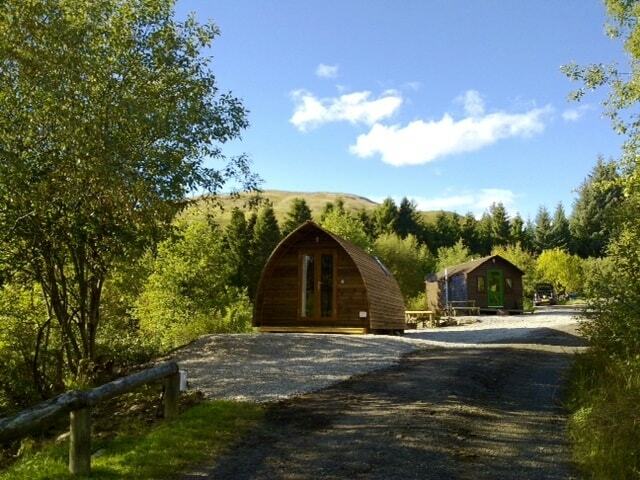 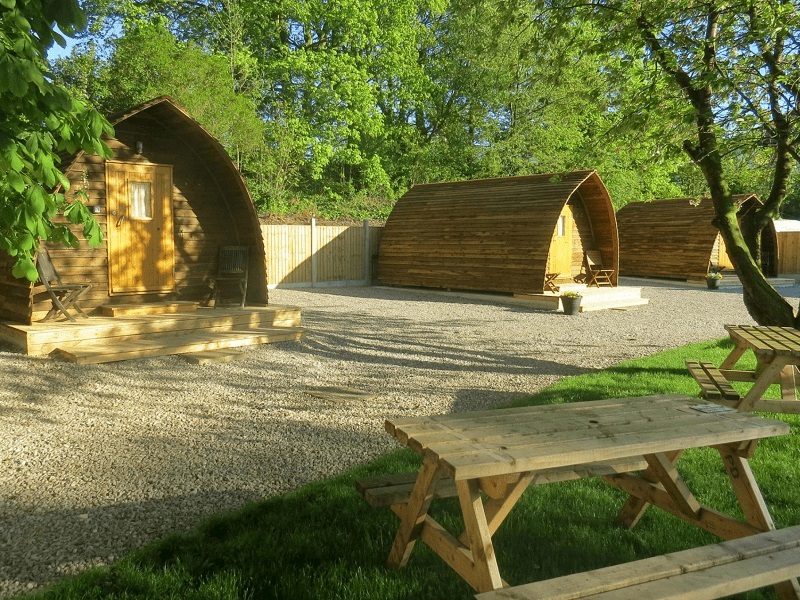 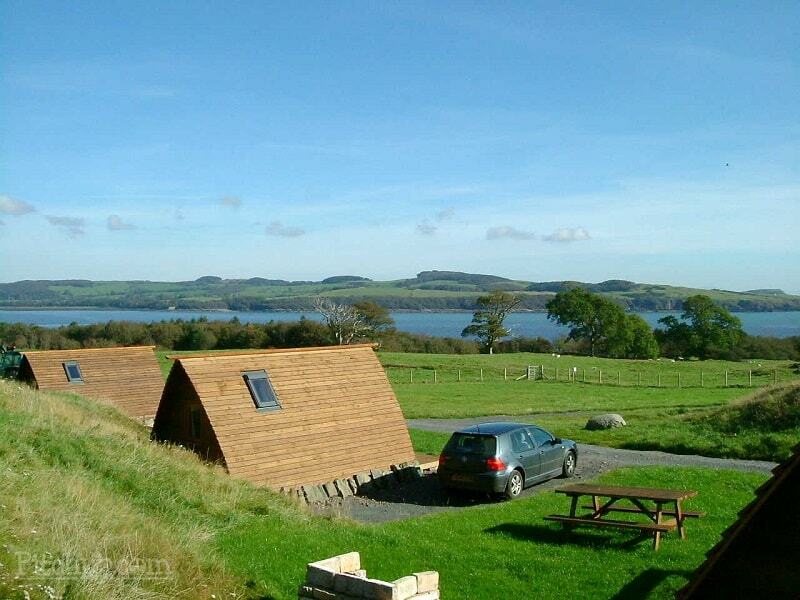 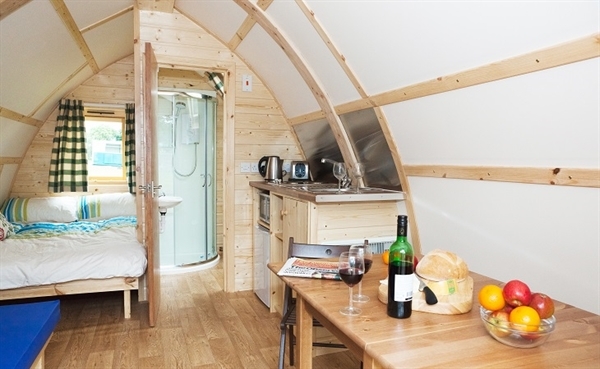 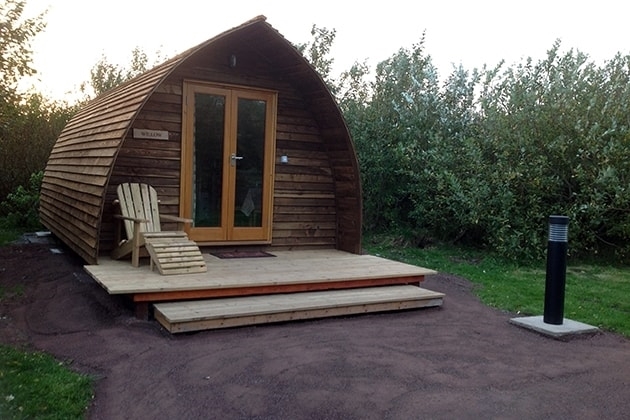 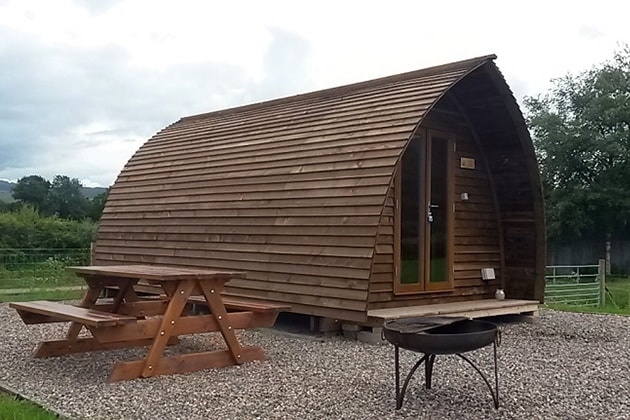 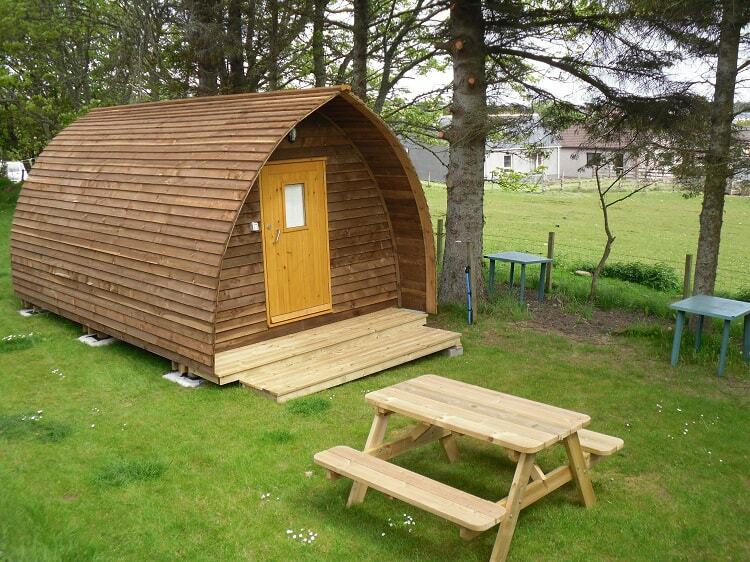 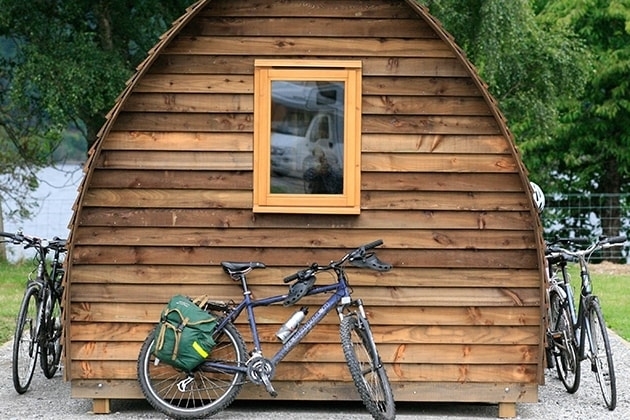 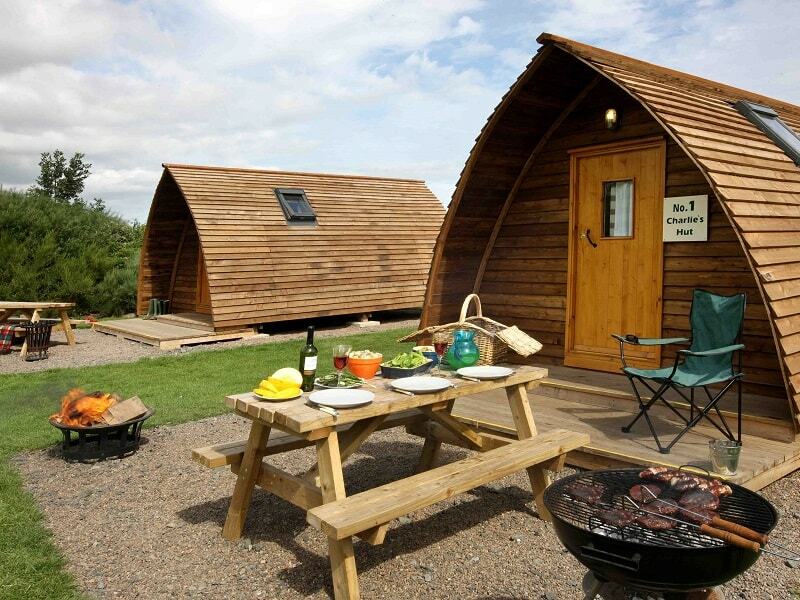 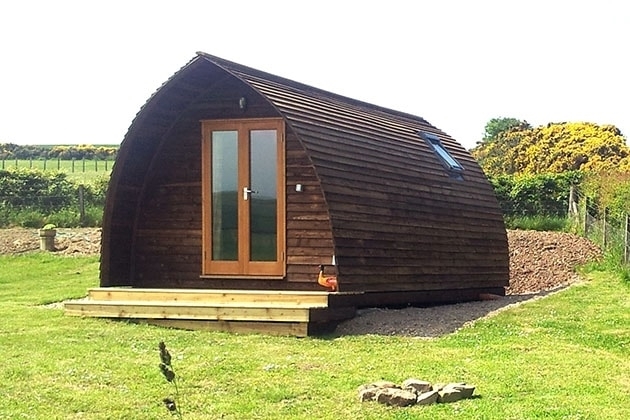 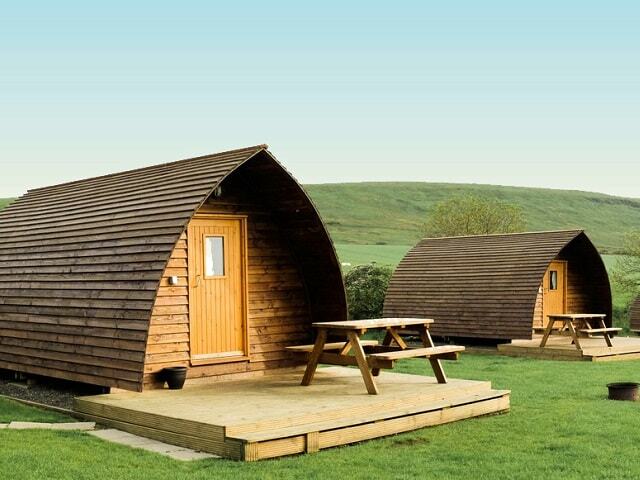 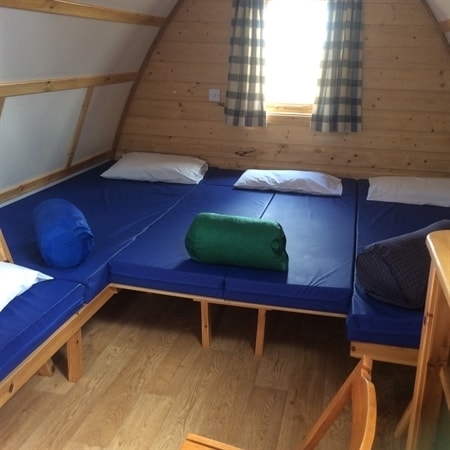 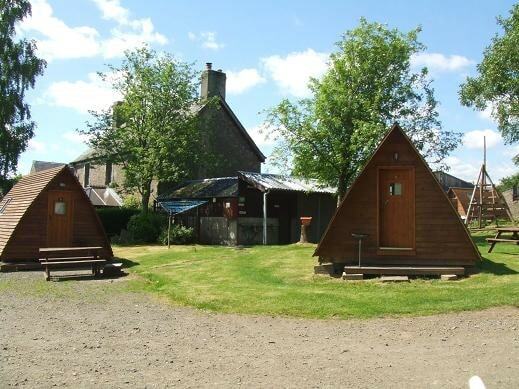 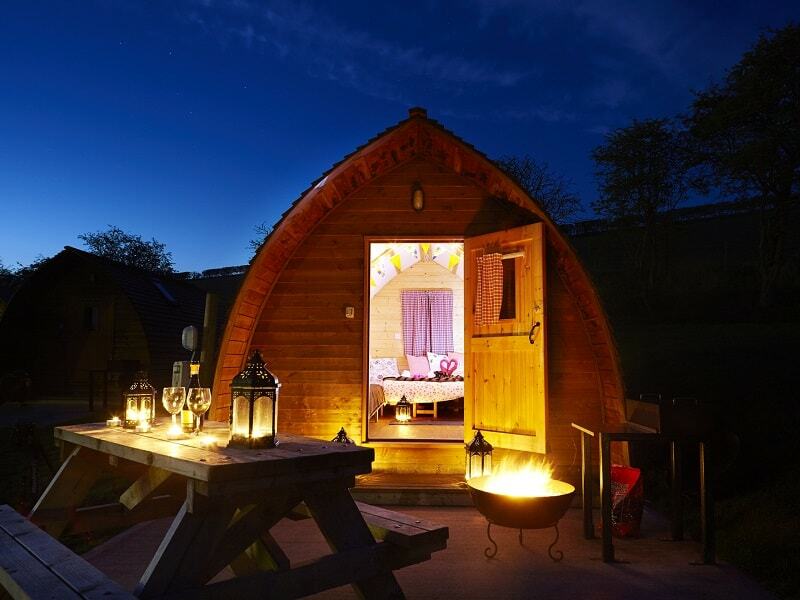 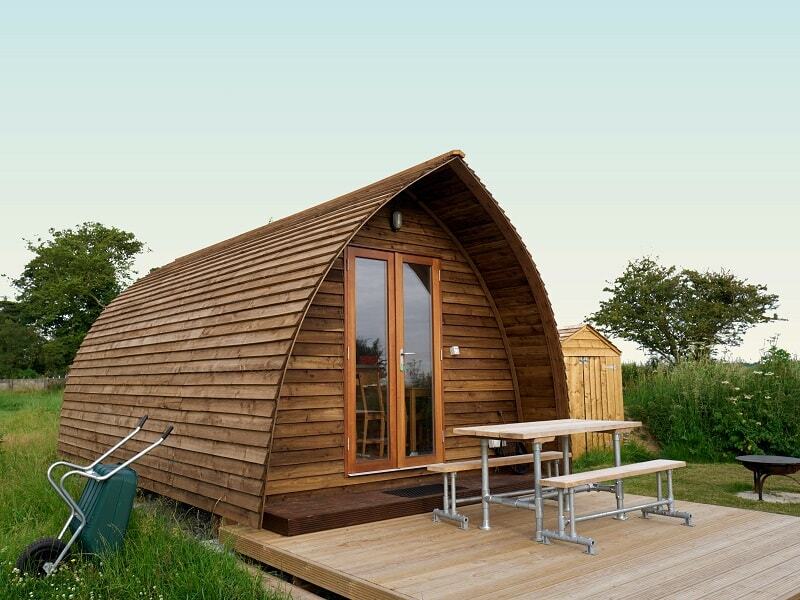 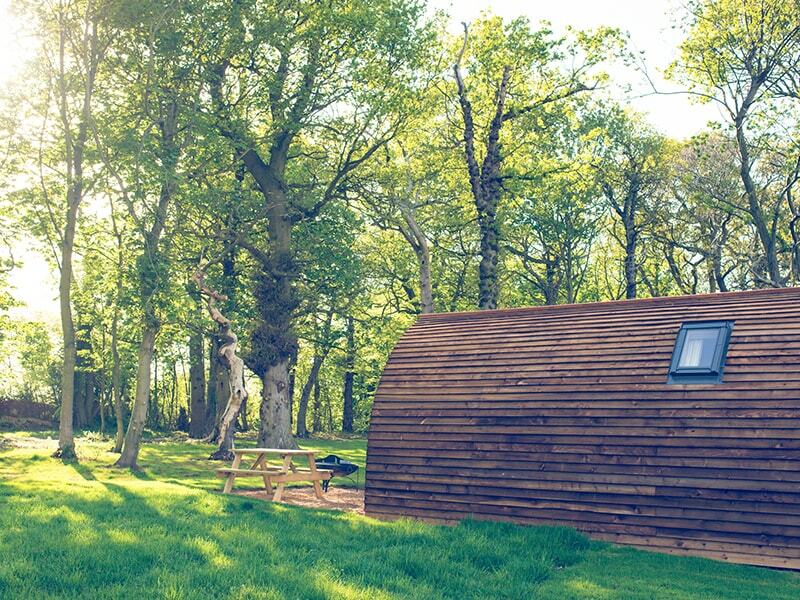 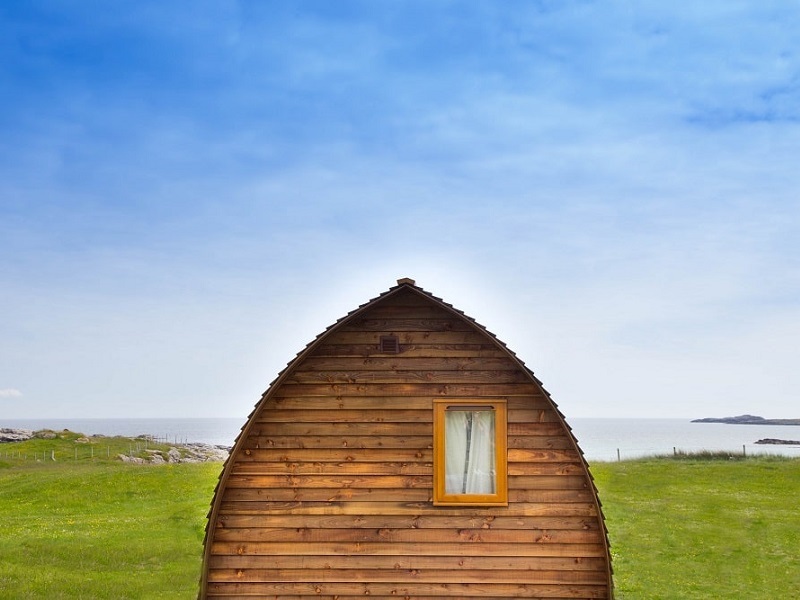 Welcome to Eigg Camping Pods. 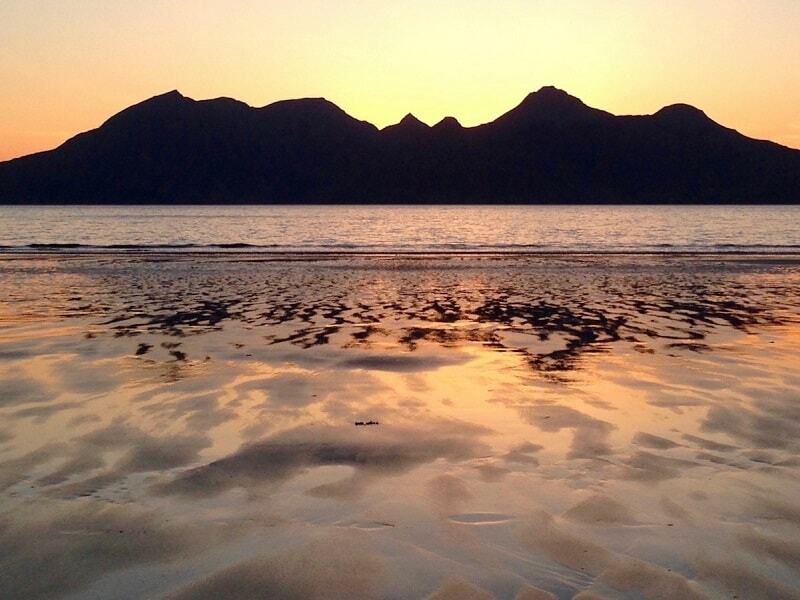 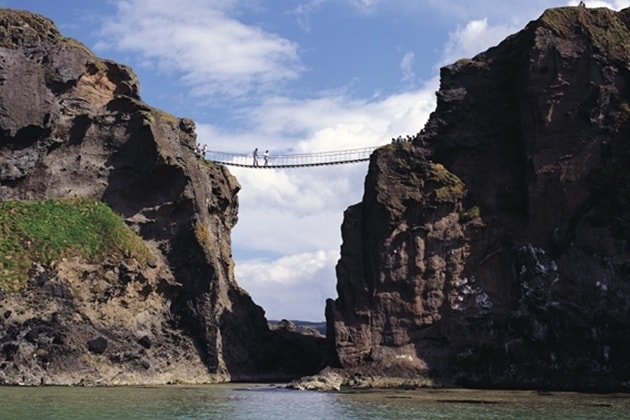 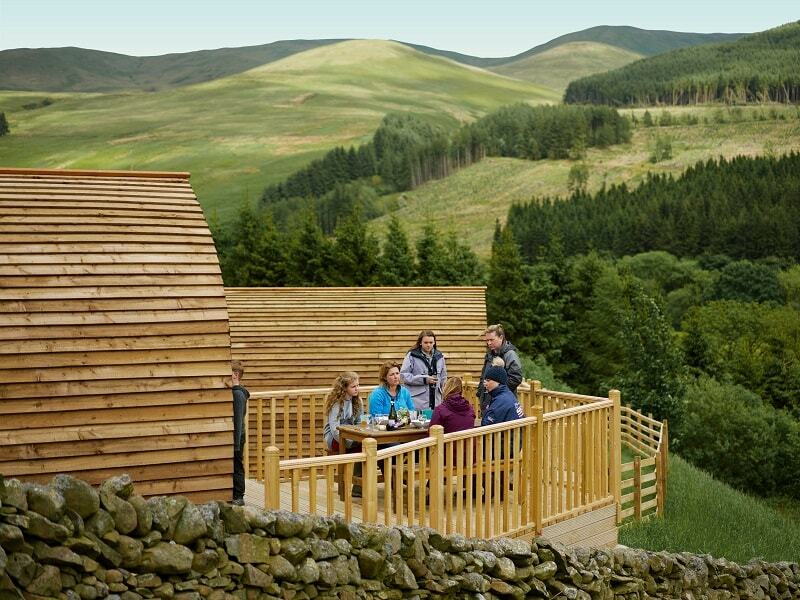 If you're looking for serenity amid stunning scenery, then you're coming to the right place.